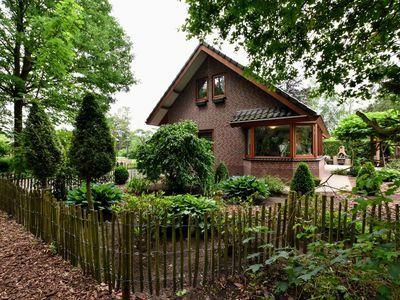 to a lovely garden surrounded by calming nature. 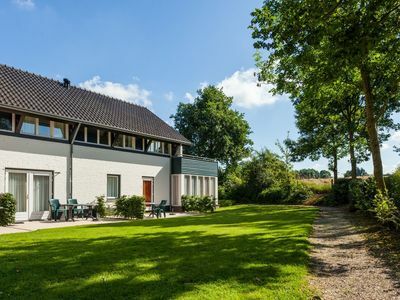 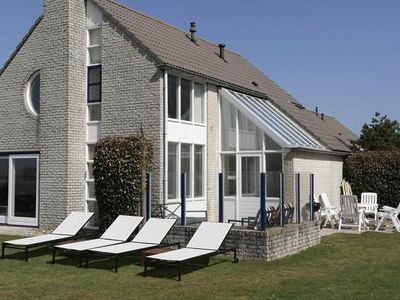 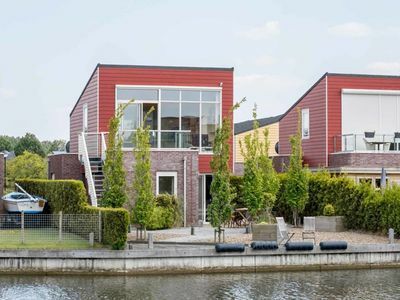 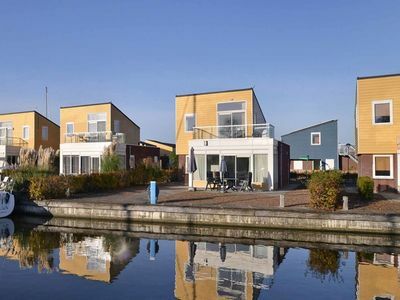 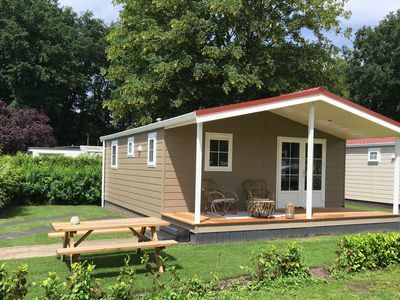 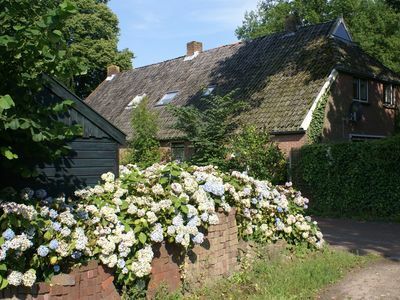 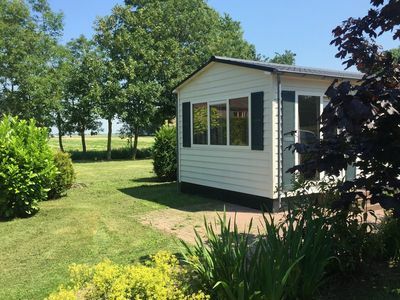 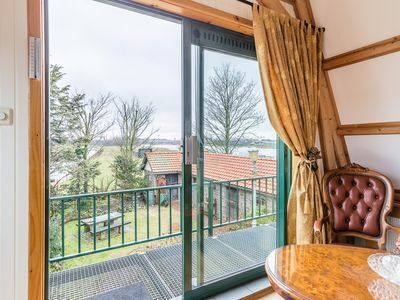 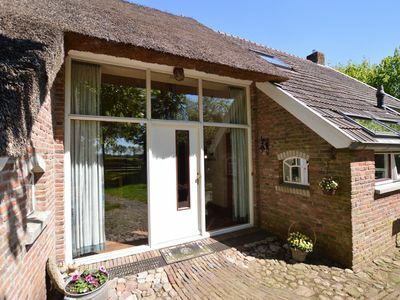 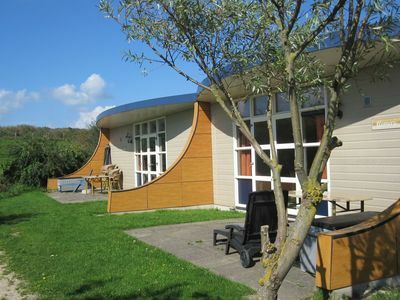 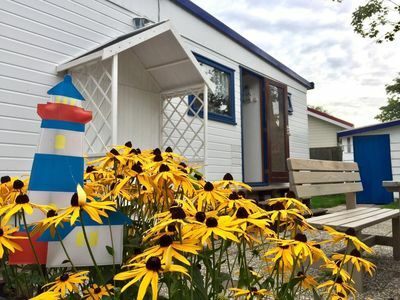 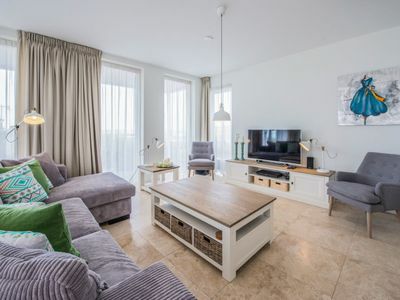 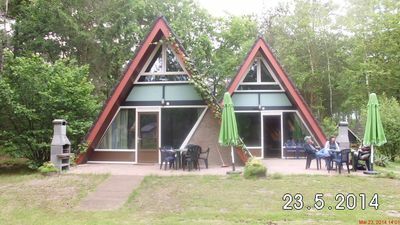 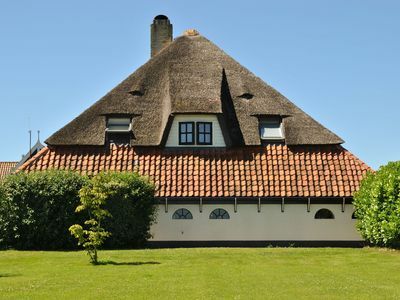 Nice chalet in the Vislust holiday park, 400 meters from the IJsselmeer. 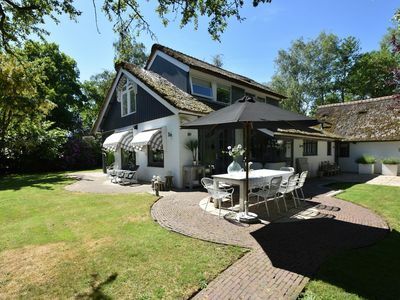 Luxury house with various extras for a relaxed holiday! 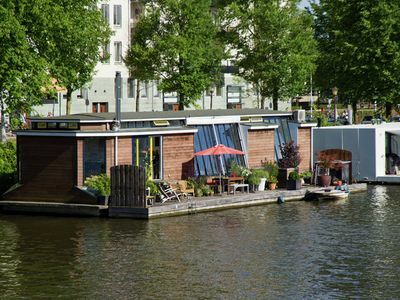 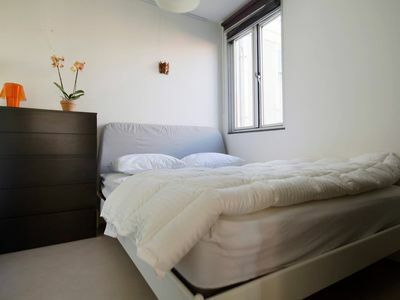 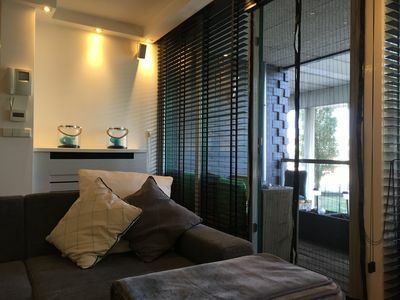 Bright & Great APT | JORDAAN AREA | CITY VIEW! 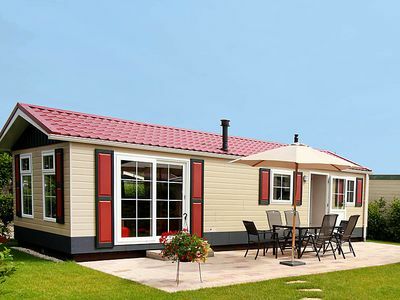 Bungalow B56 / B57 for 6 persons also as a duo Bungalow up to 12 persons.